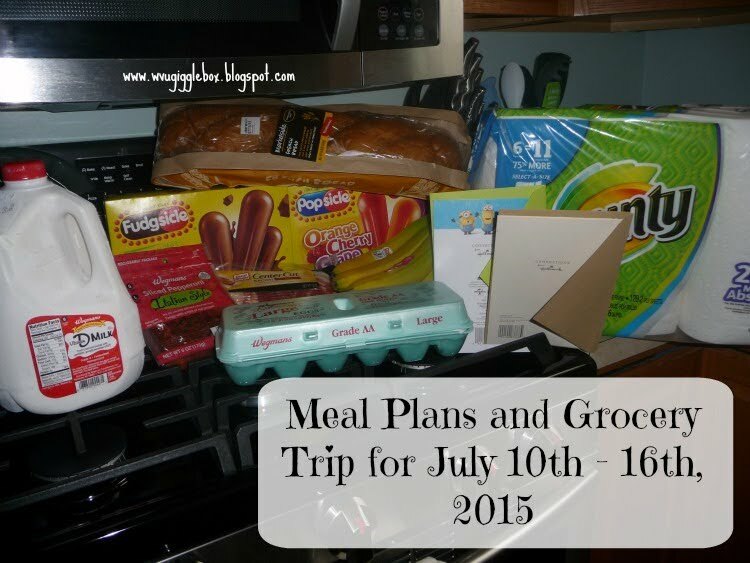 Looking for something fun to do this weekend and are a huge fan of bricks or LEGOs? 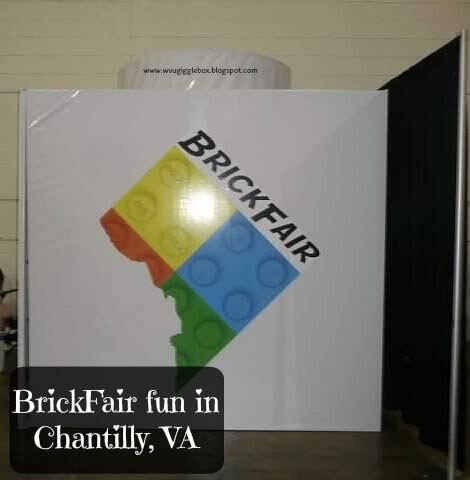 Check out BrickFair at the Dulles Expo in Chantilly, VA on August 1st and 2nd. We went last year and had a pretty good time. 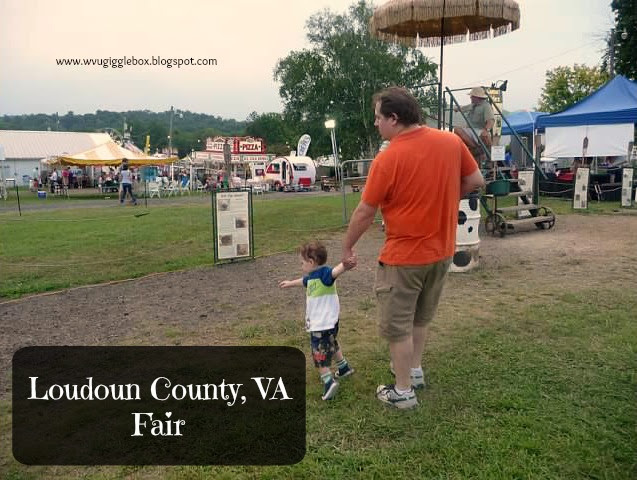 This week is the Loudoun County fair. Growing up we would go to county fairs and always had a good time. I'm always wanting Michael to experience all the fun stuff that we did as kids. 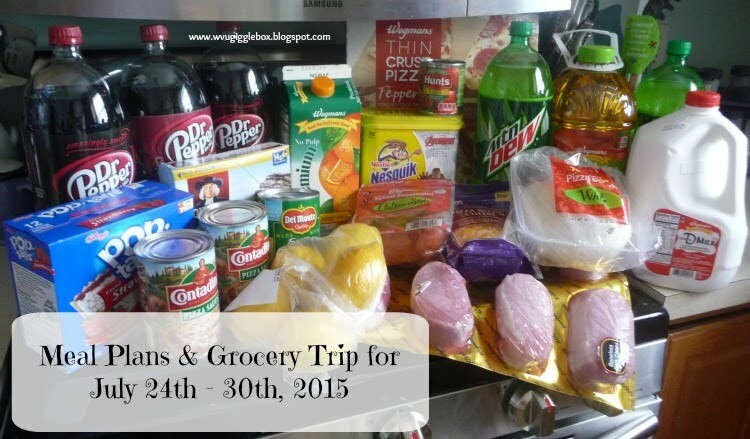 Our forth day of our Walt Disney World vacation back in December was spent at Animal Kingdom. 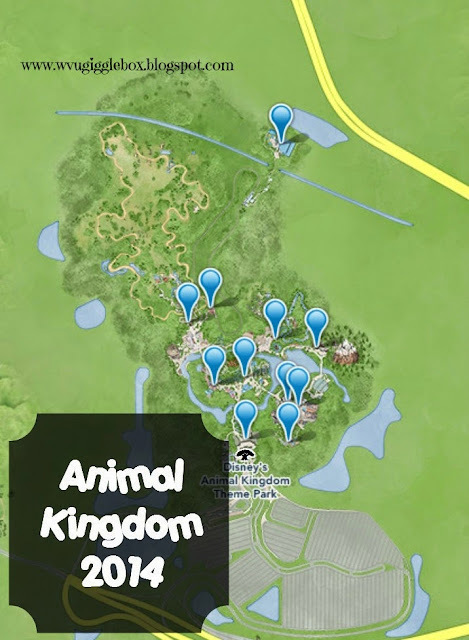 If you love animals, than this is the place for you. It's like a big zoo with some amusement rides added in. 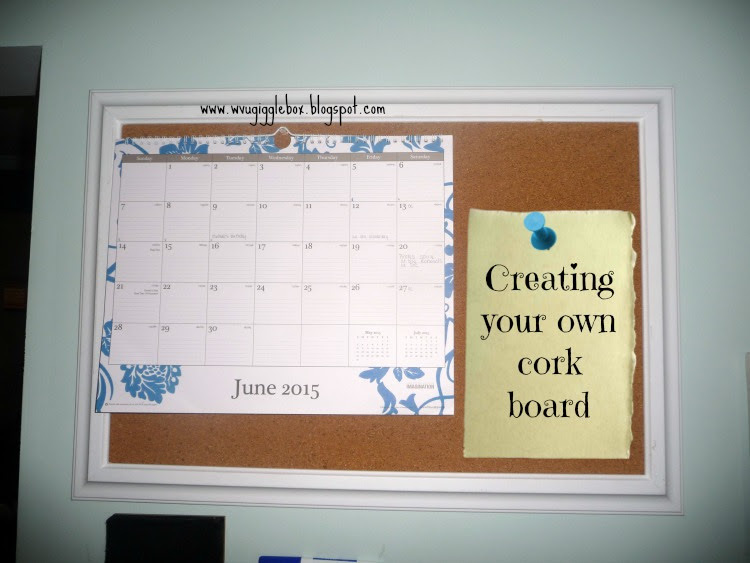 Product Review and a Special Offer for You! Seems that the new big thing are monthly subscriptions that come to your door in a box. Every time I'm on Facebook, there seems to be some new box subscription that's recommended to me. 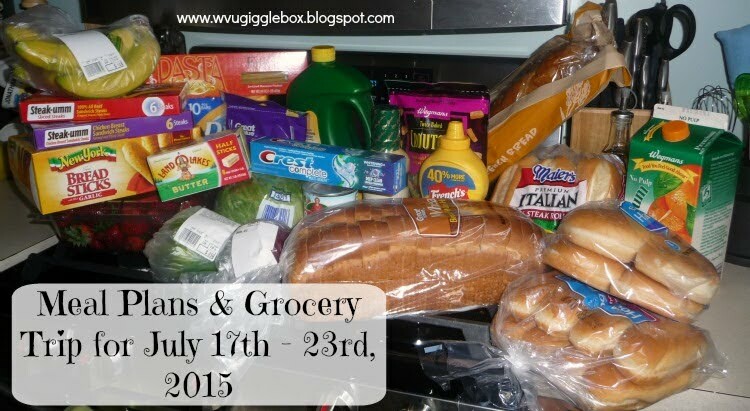 If you're like me, you want to make sure that it's really worth that monthly payment. 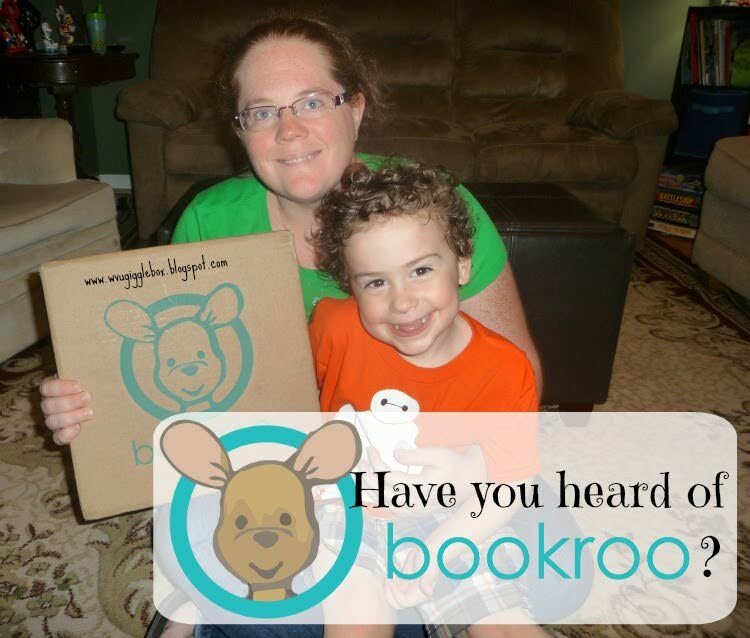 I'm excited to say, that Bookroo really is worth it! Back in mid-June, we went to a pretty awesome, one-of-a-kind mini-golf course here in Northern Virginia. 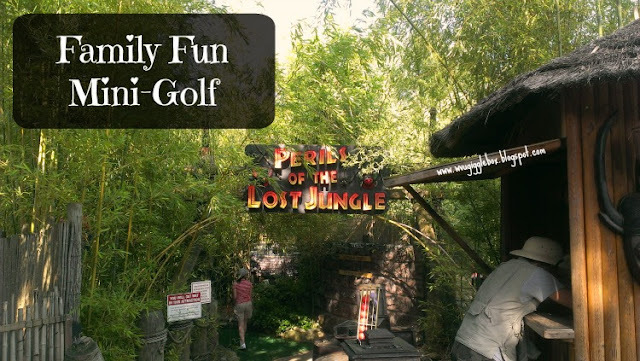 You've never played mini-golf until you've gone to Perils of the Lost Jungle at Woody's Golf Range in Herndon, VA. If you're like me, you probably have your kid's school art work just piled up laying around your house just trying to figure out what to do with it. 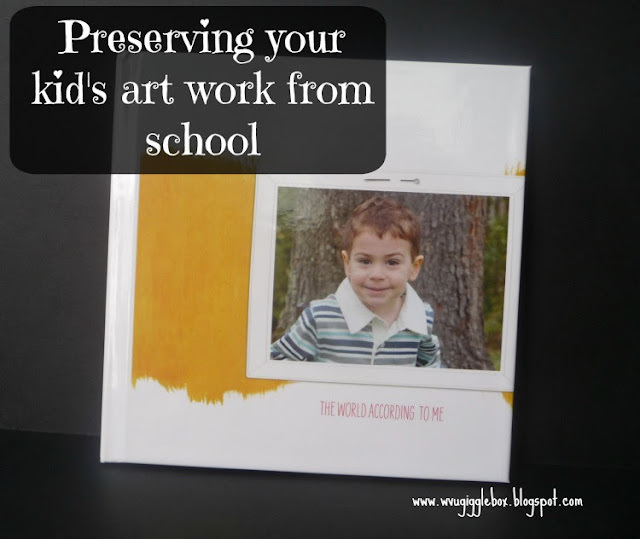 You don't want to throw it away because it's your child's masterpiece, but it's also taking up a space. So, what do you do then? 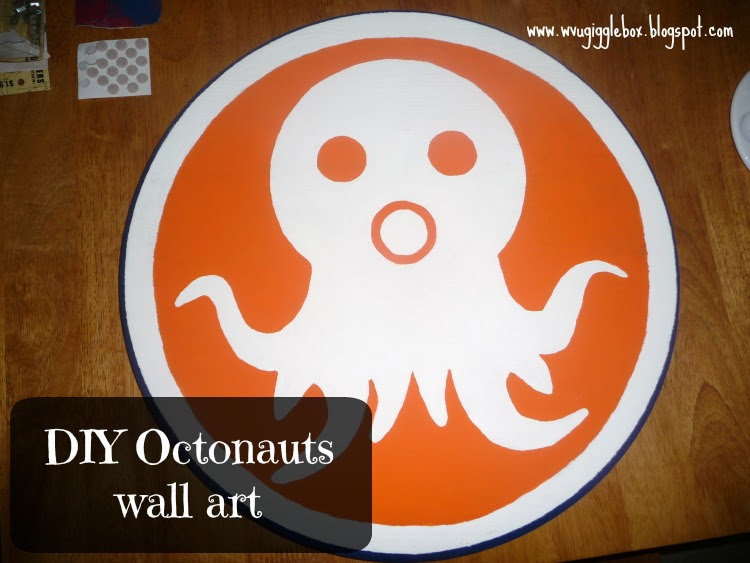 Since it's extremely hard to find wall art for an Octonauts themed bedroom, Jon decided that he would make his own wall art. I originally thought that he would just paint a picture of the Octonauts logo and we would frame it. He decided that he want to do something better than a framed painting. Over the past several months we have been working on getting what used to be the spare bedroom ready for Michael's big boy room. Originally he wanted his room to stay pirates, but within the past few months he had changed it to the Octonauts. 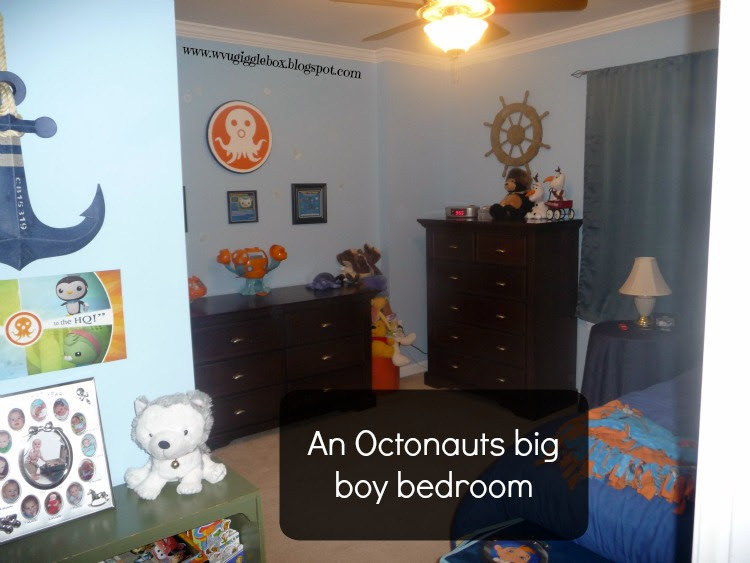 If you've ever tried looking for stuff for an Octonauts themed bedroom, you know that there's hardly anything to buy here in the US. Here's how Jon and I decorated Michael's new big boy room. A few years ago we decided to take our vacation during the 4th of July holiday. 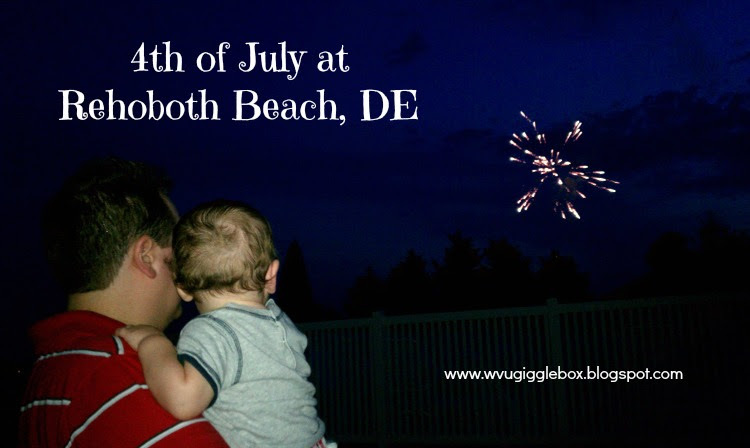 My in-laws had purchased a trailer in Rehoboth Beach, DE earlier that year and we took them up on their offer of letting us use their trailer. The summer before we had Michael, we decided to do something different for 4th of July. It had been many years since my mom and I had gone to Mount Vernon and Jon had never been. 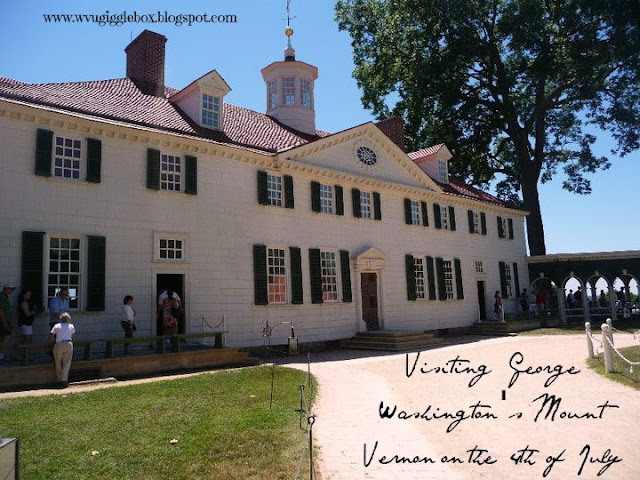 What's a better way to celebrate the birth of our great nation than by visiting one of our Founding Father and 1st Commander in Chief's home, George Washington?